Anybody can become angry — that is easy, but to be angry with the right person and to the right degree and at the right time and for the right purpose, and in the right way — that is not within everybody’s power and is not easy. The article targets anger and looking at both pros and cons, and also management of it. The author discusses channeling anger in more positive ways. Anger can become habitual. 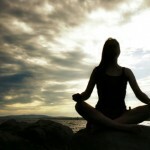 It is recommended to practice mindfulness meditation. Can anger be positive? Try out on Guided Imagery Exercise. I had problems with meditation up until recently. I kinda couldn’t focus. 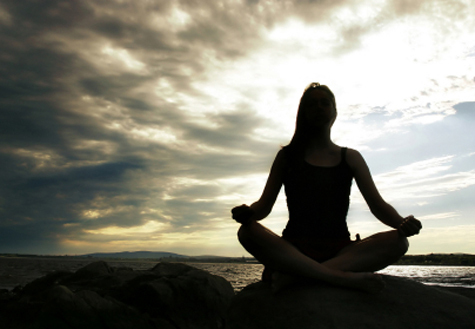 I guess being focused is what matters and that’s why meditating doesn’t work for everyone. I found a quiet place for me in my apartment and that gave me the extra focus I needed. It’s way easier now! It’s hard to create time and space. But, if you don’t it won’t happen. I usually get up first thing in the morning, sit up in bed and immediately meditate for 5 -10 minutes a day. I don’t have a lot of time or energy to do more than that. It works for me and it helps with balance in my life. I see a huge difference when I do it versus skipping my practice. I encourage you to take baby steps and make it work with your life style. Every bit helps. You can take random deep breathes throughout your day. You will see a difference.